A soft organic sterling silver star that hangs from a fine silver curb chain. 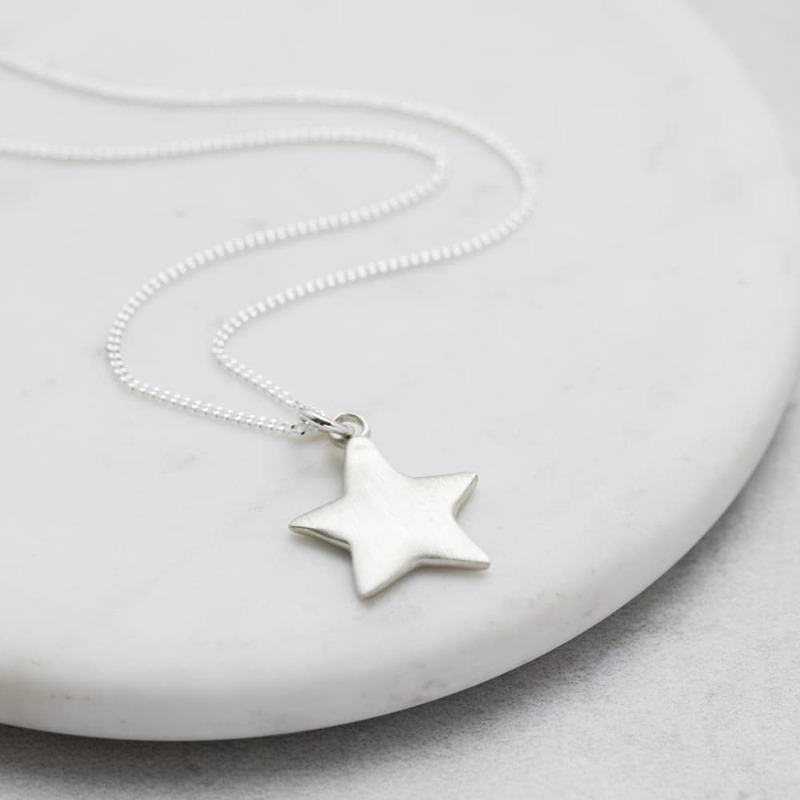 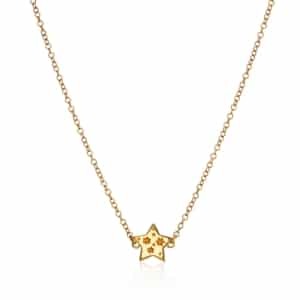 This pendant is a tiny version of our large Shine Star, perfect for a child or those that like fine delicate pieces. 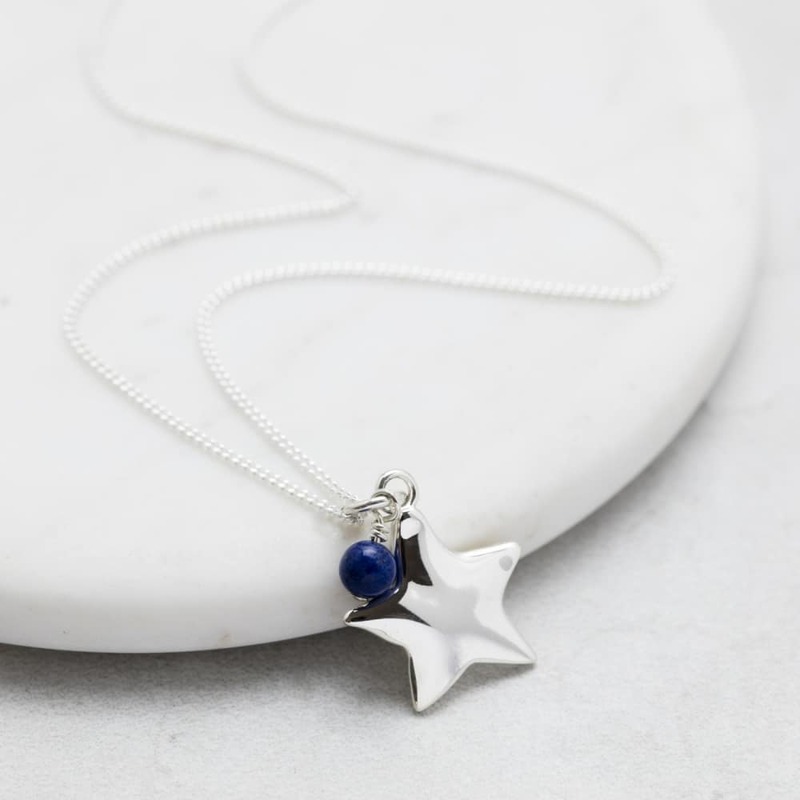 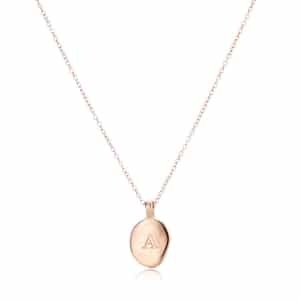 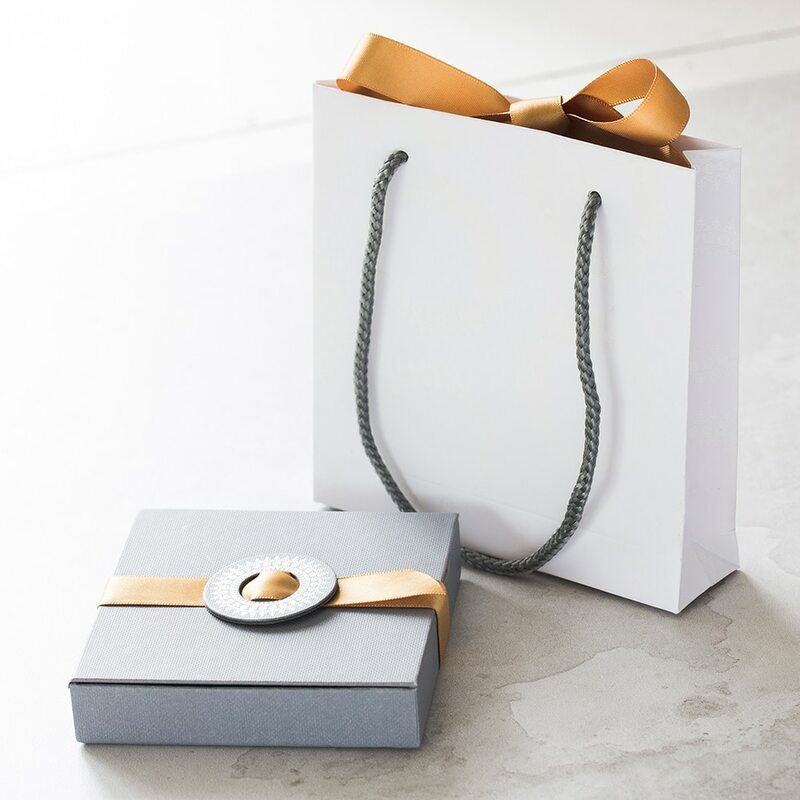 This beautiful necklace makes a wonderful gift to record a special event or as a gift for a birthday, christening or just to say thank you to a bridesmaid or flower girl. 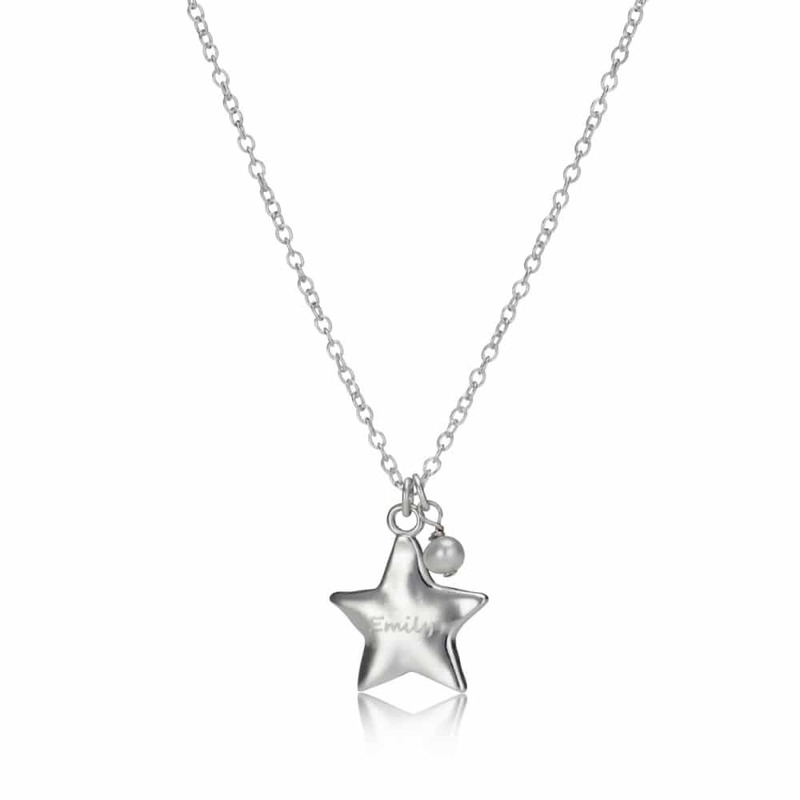 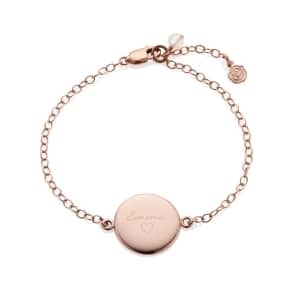 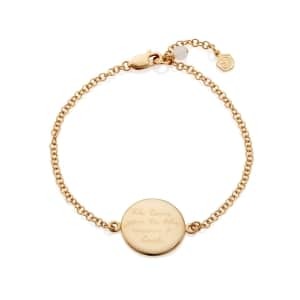 Engraved with the name and the semi precious birthstone of your loved one.